Former Pedro The Lion frontman and chronic literate deep thinker David Bazan is heading on the road soon, and a short documentary has just been released by J. Wakeford Francis and the folks at Feltheart Filmworks. This three part video series follows Bazan on his recent tour supporting his 2009 release Curse Your Branches (Barsuk Records), an album that scratches deep at life and spiritual truths until the scabs come off. Watch the full mini-documentary here. 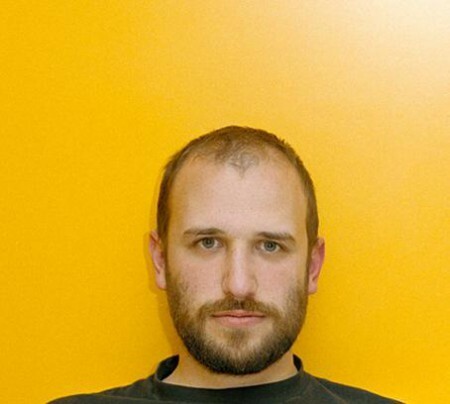 On the Road with David Bazan (part 1) from Feltheart Filmworks. On the Road with David Bazan (part 2) from Feltheart Filmworks. On the Road with David Bazan (part 3) from Feltheart Filmworks. Tagged with david bazan, films. Going to watch these just now (as soon as they buffer, which make take a while). Bazan is an interesting guy. By the way, if you have a chance to make one of his house shows, definitely go. He’s great in a venue with a band, but those house shows are something else entirely. Very cool looking documentary. Can’t wait to see him at Austin City Limits fest!